Cebu (/ˈseɪbuː/; Tagalog: [seˈbu]) is the main island of Cebu Province at the center of the Visayan Islands. It lies 365 miles (587 km) south of Manila. It is at the east of Negros Island; to the east is Leyte and southeast is Bohol Island. It is flanked on both sides by the Cebu Strait (between Cebu and Bohol) and Tañon Strait (between Cebu and Negros). Cebu is located between 9°25’N and 11°15’N latitude and between 123°13’E and 124°5’E longitude in the center of the Philippine archipelago. 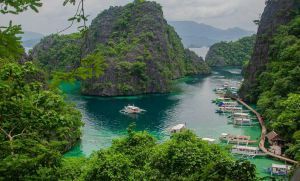 Cebu Island is a long narrow island stretching 225km (140mi) from north to south, surrounded by 167 neighboring smaller islands, that includes Mactan, Bantayan, Malapascua, Olango and the Camotes Islands. 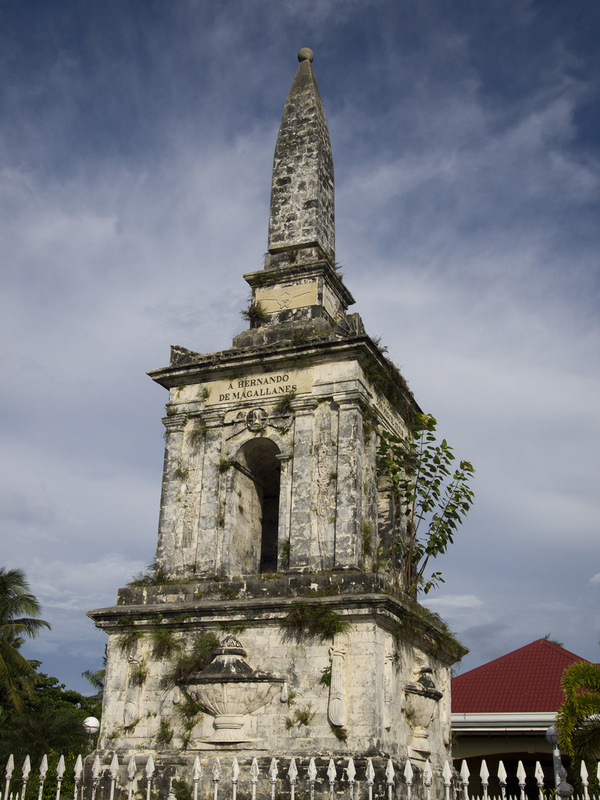 The island is also known as the site of Ferdinand Magellan’s death in the Battle of Mactan. Magellan had joined forces with Spanish soldiers and was leading them against Lapu-Lapu, a Visayan chieftain. There are memorials to both men on the island in Lapu-Lapu City. Cebu City is the capital of Cebu Province and largest city on the island. It is centrally located in the widest portion of the island at the east coast harbor, facing Bohol. Cebu City is a commercial center whose main industries include copper mining, fishing and aquaculture, farming and agriculture, shipbuilding, steel and cement. In addition to University of San Carlos, major universities in Cebu City include Southwestern University, the University of the Visayas,Cebu Doctors’ University, the University of Southern Philippines Foundation, University of San Jose – Recoletos, Cebu Technological University,University of Cebu, Cebu Normal University, Cebu Institute of Technology – University and the University of the Philippines, Visayas – Cebu College. The harbor of Cebu City is an international port with ocean-going vessels and domestic ships and five inter-island shipping companies, providing access to all other major islands of the Philippines. Cebu’s international airport has daily flights to Manila and other domestic and international destinations. Its location combined with a sheltered deep water harbor has made Cebu City the base for most of the country’s domestic shipping and the gateway to the central and southern Philippines. The history of Cebu goes way beyond 439 years ago at the start of the Spanish colonization. Long before that, Cebu was already the center of trade – barter dealing with traders from China, Malaysia, Japan, India, Burma and other parts of Asia. Cebu had an organized social structure before the Spaniards came — with small groups headed by a datu who served as leader. A datu governed his community, settled disputes, made decisions, protected his village from enemies, led them into battle, and received labor and tributes from his people. The position being both a political office and a social class, his authority was taken from his lineage. A community ranged from 30 to 100 households grouped as a barangay and based mostly on kinship. Aside from the datu, there were free men called timawa and olipon. Spanish reports called the role of an olipon as dependent rather than a slave because of the absence of violence and harshness notable in European slavery. 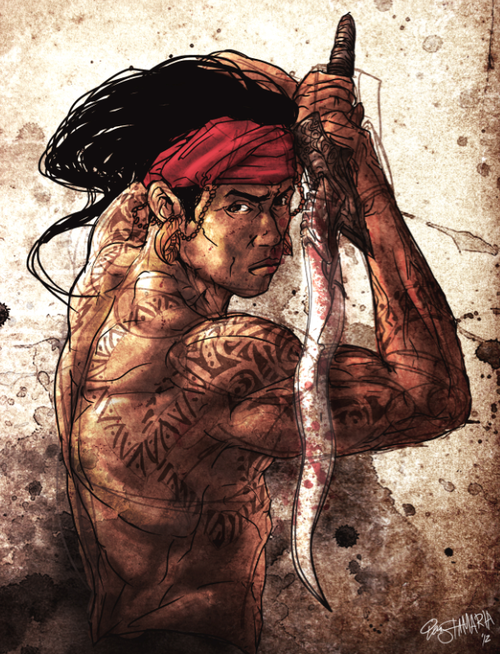 People in Cebu then were called pintados because men were heavily tattooed. Lavish ornaments such as gold jewelry were used not only by women but also men. Prior to Spanish colonization, there were already permanent townhouse-looking wooden structures where the datus lived. Ordinary people lived in field cottages or balay-balay that were on stilts. Hagdan (house ladder) was a common sight, with floors (salog) made of bamboo or wood and roof (atop) made of palm tree shingles. 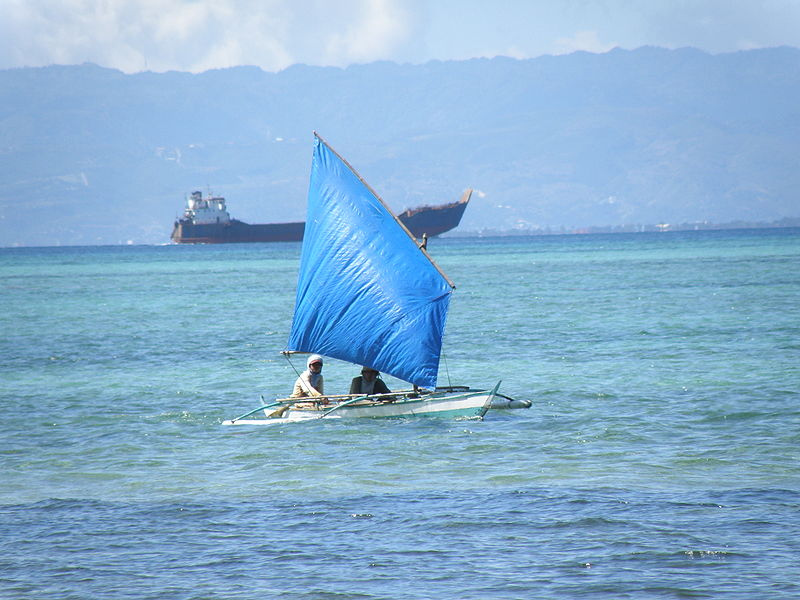 In the summer of 1521, Ferdinand Magellan and his troops on board five ships arrived in Cebu. They were warmly welcomed by Rajah Humabon’s community. Magellan’s group was sailing from Sanlucar de Barrameda in Spain. But Magellan was not received well at the island of Mactan, where he was slain by the local chieftain, Lapulapu. 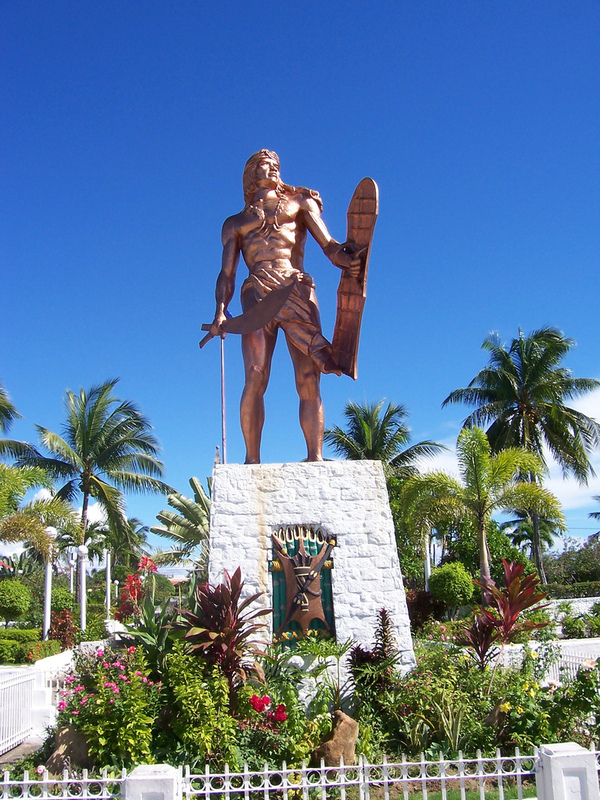 After Lapulapu’s victory, Cebu remained free until Miguel Lopez de Legazpi arrived in 1566. It was then the start of the transformation of Cebu’s civilization under the Spanish regime: Catholic churches were built, priests ruled communities alongside civil leaders, watchtowers were scattered along the island to guard against Moro raids. On the economic and cultural side, fiesta celebrations were embraced, new agricultural products were introduced, royal decrees led to commercial and agricultural expansion and the establishment of elementary schools in every municipality. From 1872 to 1896 however, there were extensive resistance against abuses of Spaniards. A sugar crisis ended the agricultural prosperity Cebu province enjoyed and in 1892, sugar barons or hacienderos were forced to declare bankruptcy. Philippine Revolution began against Spain in 1898, but before the fruits of independence could bloom, the American troops arrived. United States sovereignty over the Philippines was declared. But on February 7, 1900, the Filipino-American war broke. The rest of Cebu’s history was tied to events in the country and the rest of the world — in the Second World War, Japanese occupation, postwar reconstruction, Philippine independence, then the declaration of Martial Law, and so forth. Cebu is an island that has touch-based with almost every difficult part of Philippine history. But amid all these events, history has witnessed the valiant spirit of the Cebuanos — principled and resilient, exercising hard work and high standards of morality and professionalism that have since made Cebu a cut above the rest. 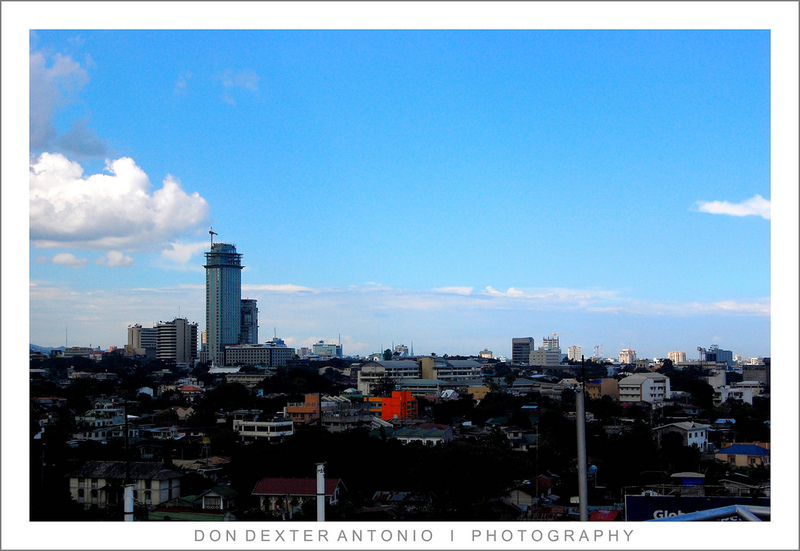 The capital of Cebu island is Cebu City. 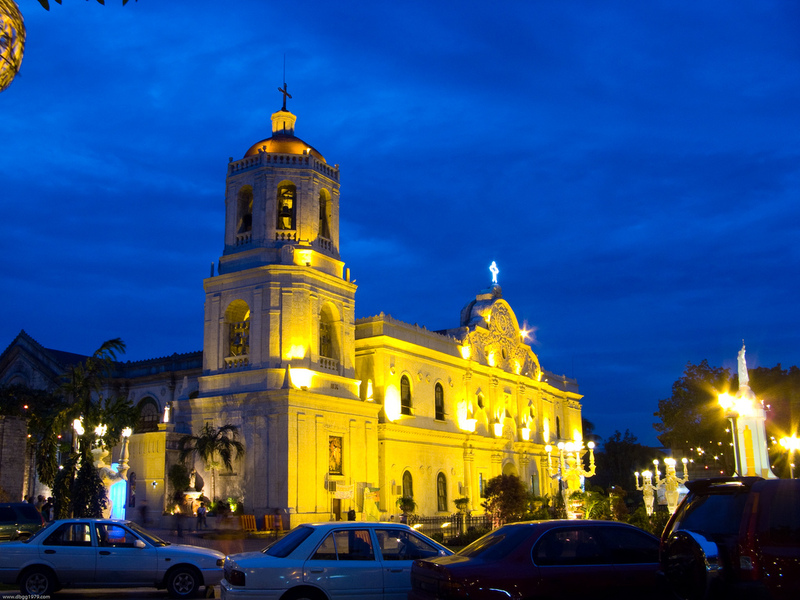 Cebu City is the first Spanish settlement and the oldest city in the country. In the beginning of the 16th century the Spaniards arrived in the southern part of the Philippines. Since then Cebu City has been the center of trade and commerce in the southern part of the Philippines. Many international tourists directly flies to Cebu’s airport. 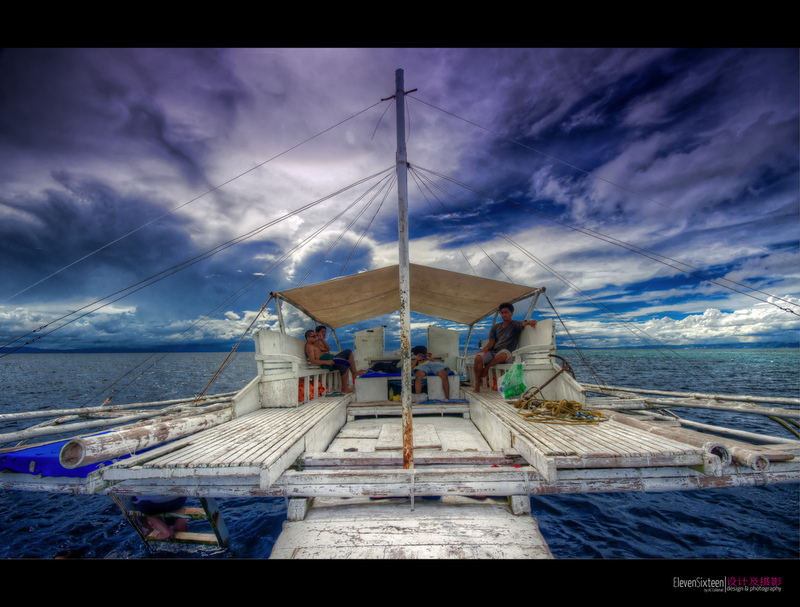 From Cebu they spread out by boat to the many islands in the Visayas or they stay on Cebu island. On Mactan island tourism is well developed. Many dive centers and dive resorts (more than 75 in numbers) arrange day excursions and diving safaris to the surrounding dive sites. Not only in the nearby waters, but also to the nearby small islands. 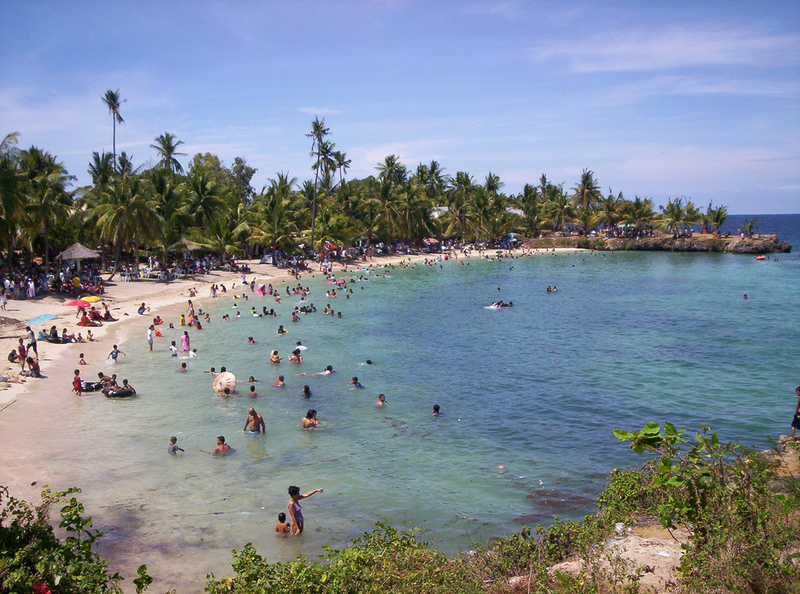 Cebu is one of the country’s top tourist destination. In the urban area of Cebu City there is an important seaport. The nation’s second largest airport is located on Mactan Island, near Cebu City. These just meant that Cebu city is the economic heart of the southern part of the country. Modern industries, owned by both local and foreign investors, continually brings a lot of employment and livelihood opportunities for the Cebuanos. 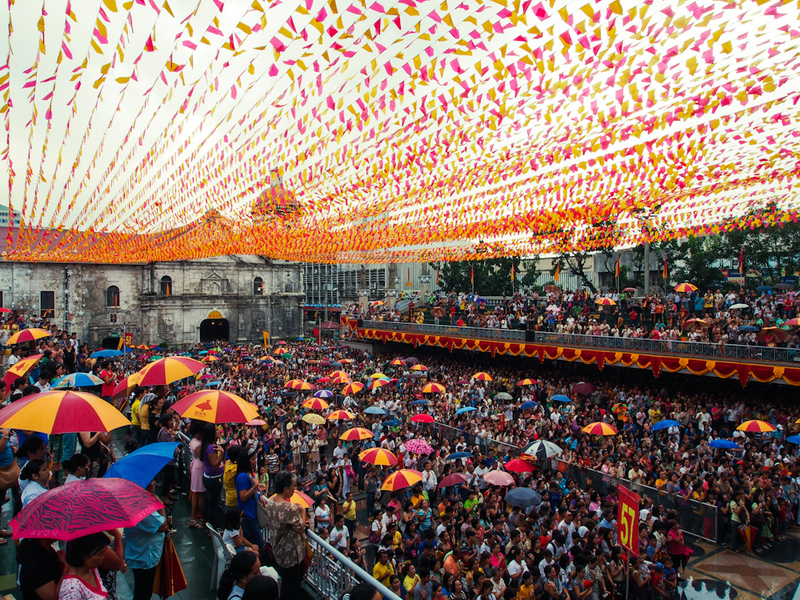 The major and most popular Cebu festival, the Sinulog festival held every third Sunday of January to celebrate Señor Santo Niño de Cebu (Sir Baby Jesus of Cebu). Also commonly known as Fiesta Señor, the Sinulog fiesta highlights a colorful and lively mardi gras parade after an opening solemn procession. A celebration held during the December Yuletide season, the Paskuhan Festival is a Christmas event that that showcases celebration of festive songs and lantern-making. “Victory in Mactan,” held on April 27 features a one-day re-enactment of the historic Battle of Mactan, featuring the Cebuano chieftain Lapulapu and his forces as they defeated the more technologically advanced troops of Portuguese explorer Ferdinand Magellan. The Virgin of the Rule fiesta embodies the Cebuanos’ deep religious faith. Held from November 20-21 in Opon town and Lapu-Lapu City, this social and religious event showcases the best of what Cebuanos have to offer – food fair, pompous processions and a coronation of a local Fiesta’s Beauty Queen. Bantayan Island celebrates Holy Week with an intense and series of solemn religious rites and local ceremonies. 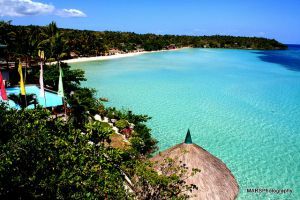 Held on the second week of April, this quiet island near Cebu comes alive with flamboyant celebrations. Local tourists at this point of the season enjoys the beautiful white sandy beaches and clear tropical waters. The Cebuano town of Carcar is known for its houses that are significantly influenced by the brilliant Spanish architectures. These houses stand out against the quaint Cebuano countryside. Held on November 24 and 25, Carcar comes alive with a festive celebration in honor of its patron, St. Catherine of Alexandria. This is the time of the season wherein locals showcases local delicacies only found in Carcar to punctuate the fiesta celebrations.. The Municipality of Dalaguete, Cebu celebrates its annual town fiesta in honor of its patron saint, San Guillermo (St. William de Aquitaine) every 9th and 10 February. Utanon Festival is a street dancing showdown competition and it is also a form of thanksgiving for all the blessings and graces the Dalaguetnons have received from San Guillermo and for giving them a place so rich in agriculture and music. It is a celebration of good harvest through dance and music. Dalaguete is not only the Vegetable Basket of the Province of Cebu but also the Music Capital of the island as well. Held every 3rd of April to remember the native Cebuanos’ victory under the leadership of Leon Kilat over Spanish forces. 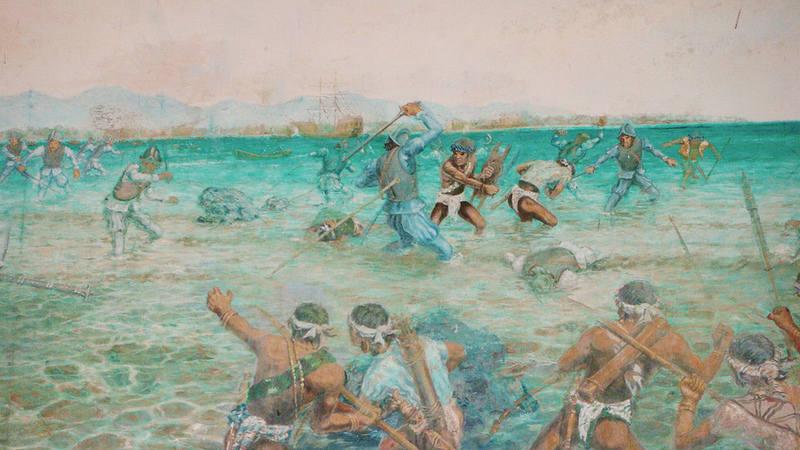 This historic battle emphasized Cebu’s popularity as the first major island outside Luzon to oppose the Spaniards after Lapulapu’s victory. Held every month of January in honor of the Patron Santo Niño de Poro. This is a five day festival that starts on the 2nd of October and closes on the 7th of October. It features dragon dances, parades and pompous firework displays. This festival is a celebration of fishing rituals interpreted through a festive dance competition wherein winners who showed the best dance interpretation wins. Held every 24th and 25th November. This festive celebration is in honor of Saint Catherine of Alexandria. (the patron of Carcar). Celebration to mark the Anniversary of Cebu as the First Chartered City in the Philippines wherein local government officials features a military parade to mark the occasion. Done on Good Fridays and Easter Sundays. On this day the Cebuanos chants the Passion of the Cross Novena to remember and honor the passion, death and the resurrection of JesusChrist at a continuous stretch for 36 hours. A week long festive celebration that starts on the 8th of May to honor St Joseph (the patron saint of Cebu). This event highlights is Catholic devotees procession on the Station of the Cross that is built on the rolling hills and covers an area of about 12 hectares. A mountain trek that held every year to commemorate President Ramon Magsaysay’s death in Mt. Manunggal where his plane crashed. Held every 3rd Saturday of December. This is a festival in honor of the town’s second patron saint Virgen delos Remedios. This celebration showcases festive dances, coronation of the local beauty queen, presentation of local delicacies that could only be found in Tapon, Dalaguete Cebu to honor its second patron.